The GAA has confirmed that tickets for Mayo and Kerry's eagerly anticipated All-Ireland semi-final replay on Saturday will be sold at a reduced price. Stand tickets for the encounter have been cut from €45 to €35 and Dineen/Hill 16 tickets have gone from €30 to €25. The news will be a relief to Mayo fans who will be supporting their side in the Championship for the ninth time this summer. A massive crowd of 66,195 went through the turnstiles at GAA headquarters on Sunday and a similar number will result in a massive financial windfall for the association, believed to be worth around €1.5m. 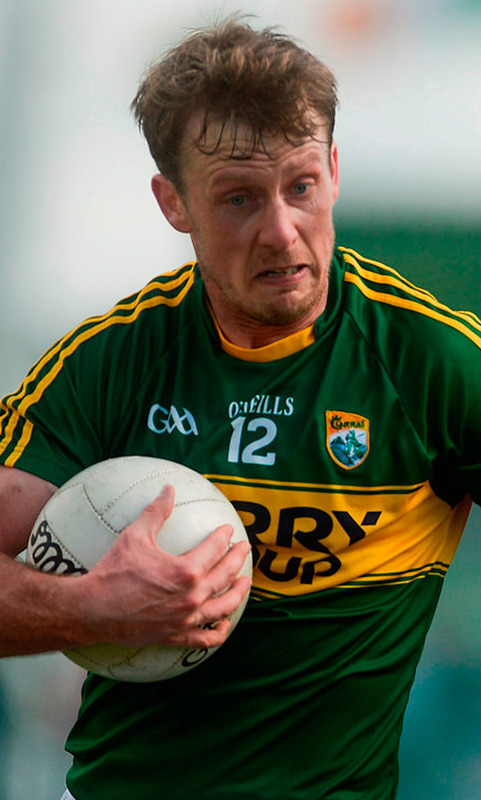 However, Kerry's Donnchadh Walsh is facing a race against time to be fit for the replay on Saturday. The hard-running wing-forward missed Sunday's draw due to a hamstring injury picked up in training last Tuesday and the Kingdom missed his tireless work-rate, incisive movement and clever use of the ball. Manager Eamonn Fitzmaurice admitted that Walsh is a major doubt for the rematch following on from the 2-14 apiece draw with Mayo. "It was a hamstring injury," he explained. "He tweaked his hamstring on Tuesday night. It is nothing too major but he is probably up against the clock to be back."